It's fair to say that Dua Lipa’s first album met its lofty expectations. 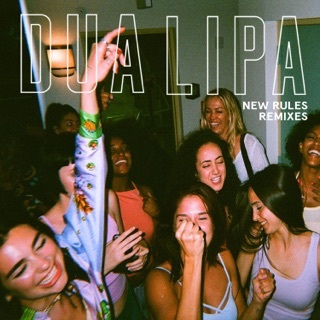 Her debut sparked BRIT Awards, spawned several enormous singles (“New Rules” was arguably the song of summer 2017), and saw the Londoner deified by adoring fans. A year after its release, Dua Lipa gets a glossy reboot: K-pop quartet BLACKPINK lend “Kiss and Make Up” turbocharged girl power, “Want To” applies her sultry alto to some spare, seductive robo-pop, while “Running” is a tale of wounded pride set to R&B piano. 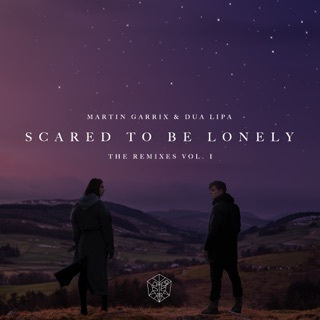 This extended edition also includes collaborations with Calvin Harris (“One Kiss”), Silk City (“Electricity”), and Martin Garrix (“Scared to Be Lonely”). 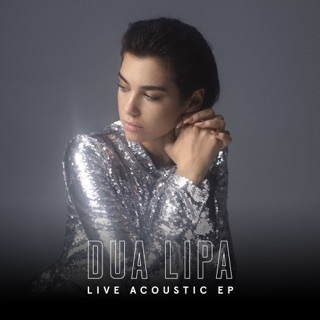 ℗ 2018 Dua Lipa Limited under exclusive license to Warner Music UK Limited with the exception of tracks 1, 2, 5, 10, 11, 12, 16 (P)2017, tracks 3, 6, 7, 8, 9, 13, 14 (P)2016, tracks 4, 15, 17 (P)2015, track 21 (P) 2018 Sony Music Entertainment UK Limited, track 22 (P)2018 SILK CITY IP, LLC. Under exclusive license to Columbia Records and Sony Music Entertainment UK Limited, track 23 (P)2016 STMPD RCRDS B.V. exclusively licensed to Epic Amsterdam, a division of Sony Music Entertainment Netherlands B.V., track 24 (P) 2016 SPJ Productions Ltd, under exclusive licence to Island Records, a division of Universal Music Operations Limited. i personally feel like she won’t be able to make it big w/o a collaboration. when she first released her self titled album it was absolutely amazing and she 100% deserved the hype. but now,,,i feel as if she’s constantly collaborating w an artist just to stay relevant. the song “kiss and make up” was wayyyy to repetitive and the chorus was repeated way too much that the song just became boring. She tries to use BP to stay relavant. Both aren’t relavant.